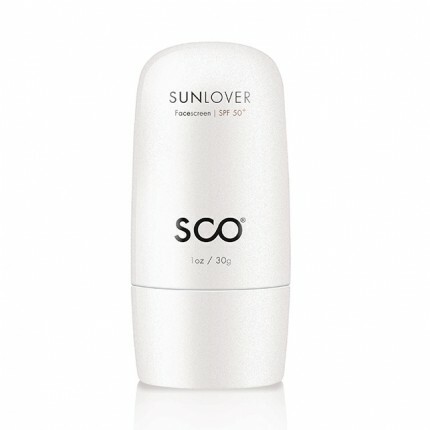 Specially formulated sunscreen for the face, it provides broad-spectrum UVA/UVB protection against the sun’s harmful rays. 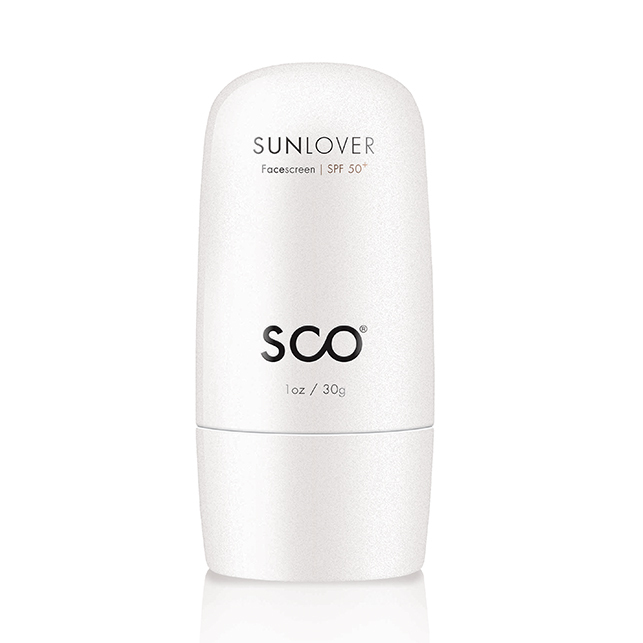 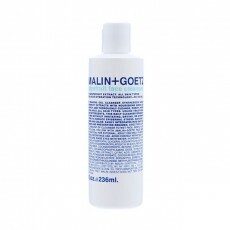 Non-greasy and non-clogging formula allows for quick absorption and does not leave the skin feeling sticky. 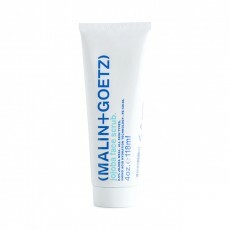 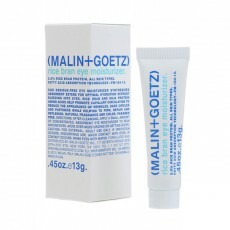 Effectively combats hyperpigmentation and helps diminish the appearance of fine lines. 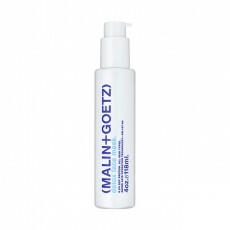 Dermatologically- and allergy-tested, hypoallergenic product.